Nicholas looks up to his big brother, James. James does all kinds of things that only older brothers can do—like write his name, read books, cross the street, and ride the school bus. But there’s one thing James doesn’t do: take a nap. 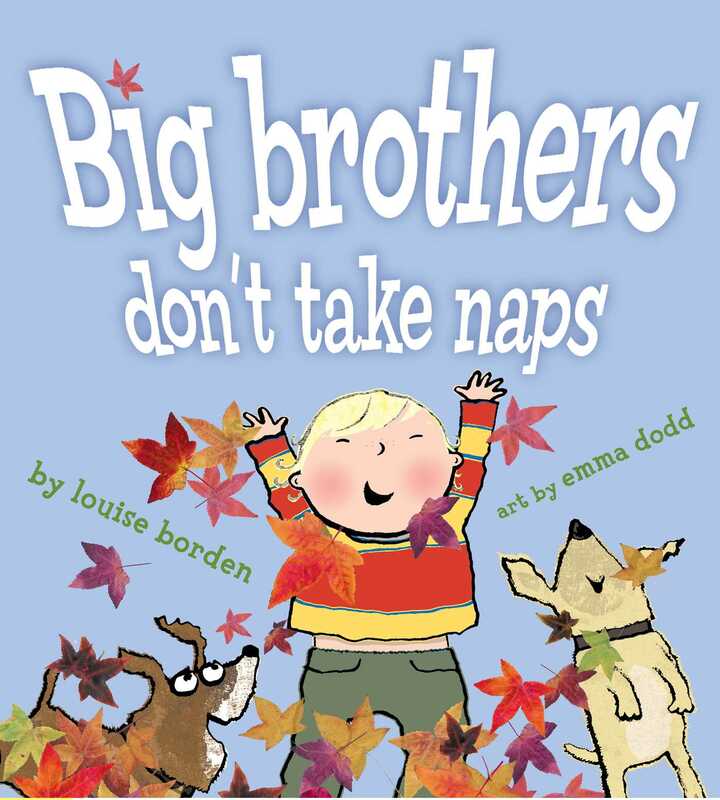 Because big brothers don’t take naps. James assures Nicholas that someday he’ll be able to do all the things James does. And when the brothers begin to share a very special secret, it looks like that special day may be approaching very soon…. Louise Borden graduated from Denison University with a degree in history. 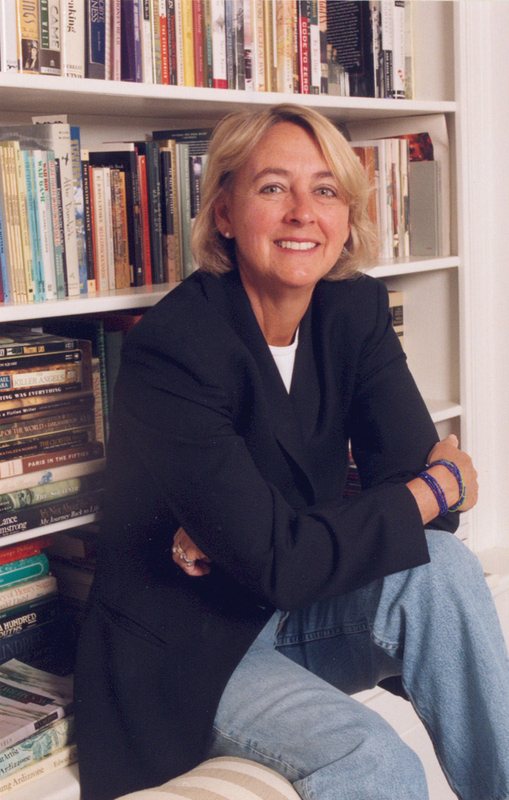 She taught first graders and preschoolers and later was a part-owner of a bookstore in Cincinnati, Ohio. In addition to writing children’s books, she also speaks regularly to young students about the writing process. Her books include Good Luck, Mrs. K!, which won the Christopher Medal, and The A+ Custodian. She lives in Cincinnati, Ohio, and you can visit her at LouiseBorden.com. Emma Dodd's art style and vivid colors have been called “just right for preschool audiences” by Kirkus Reviews and she is the award-winnning creator of such children's books as What Pet to Get?, I Don't Want a Posh Dog and I Don't Want a Cool Cat. She makes her home in Surry, England.